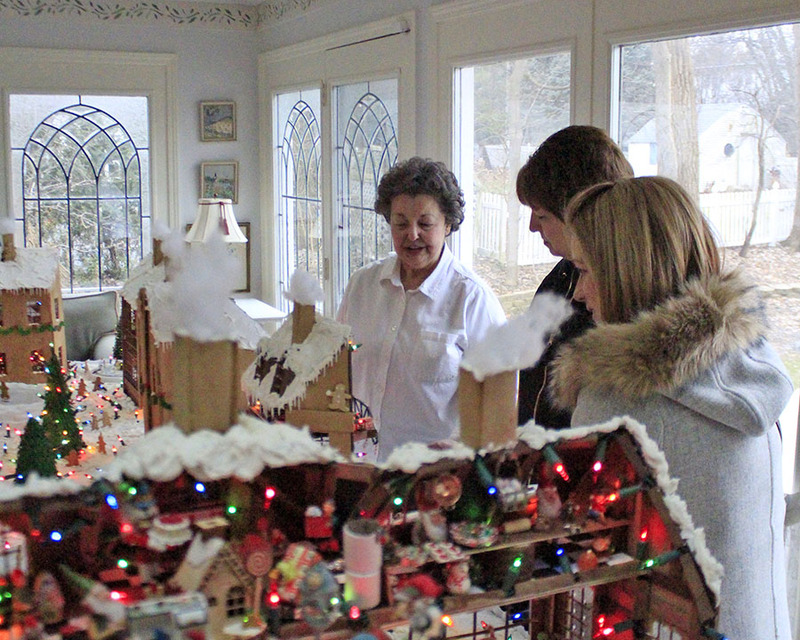 In May, Christmas is the last thing on most people’s minds, but for Janet Gustafson it’s when the wheels start turning about her massive gingerbread village. 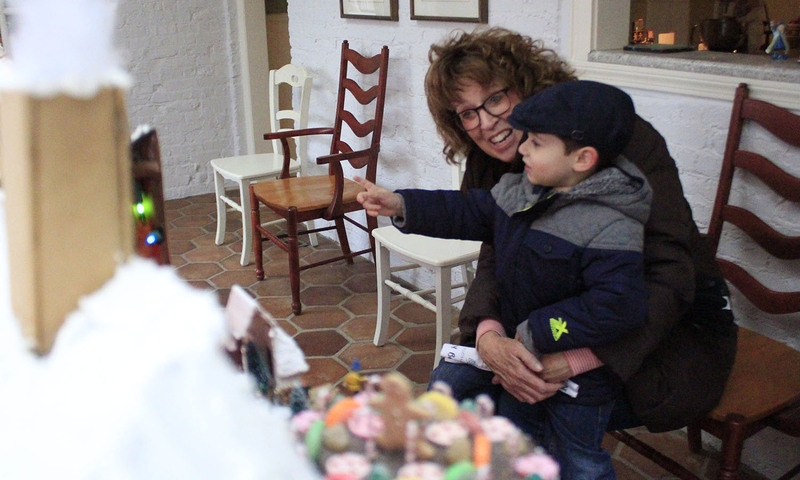 ​She’s been creating the display for decades. 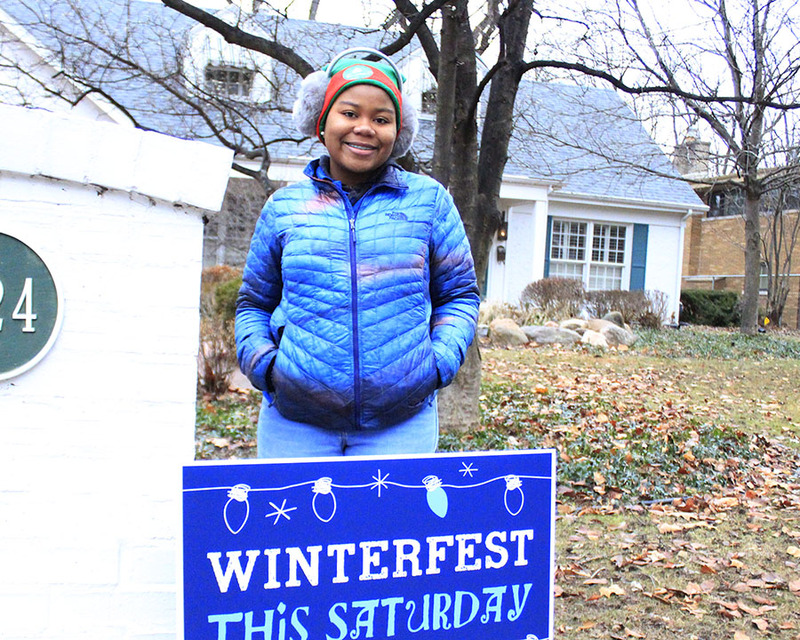 Flossmoor Winterfest guests will step into a storybook this year as they join their neighbors Saturday for the annual downtown holiday celebration from 2 to 5 p.m. on Saturday, Dec. 9. 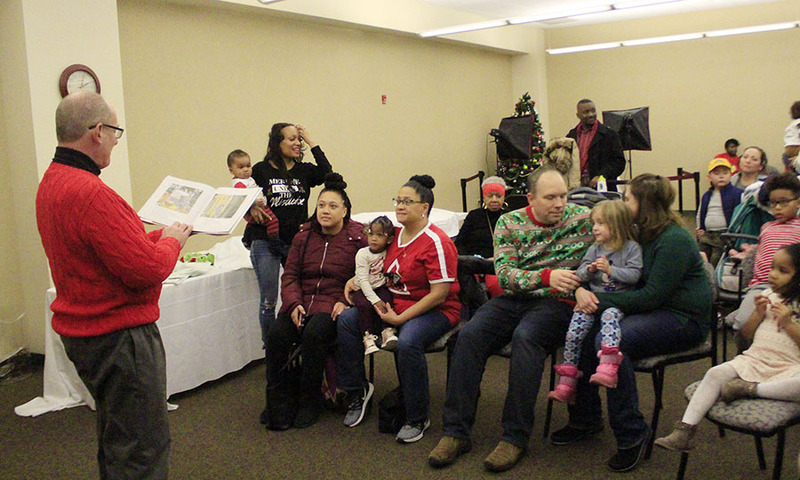 The children’s wintertime book “The Mitten” by Jan Brett is the theme for this year’s celebration. 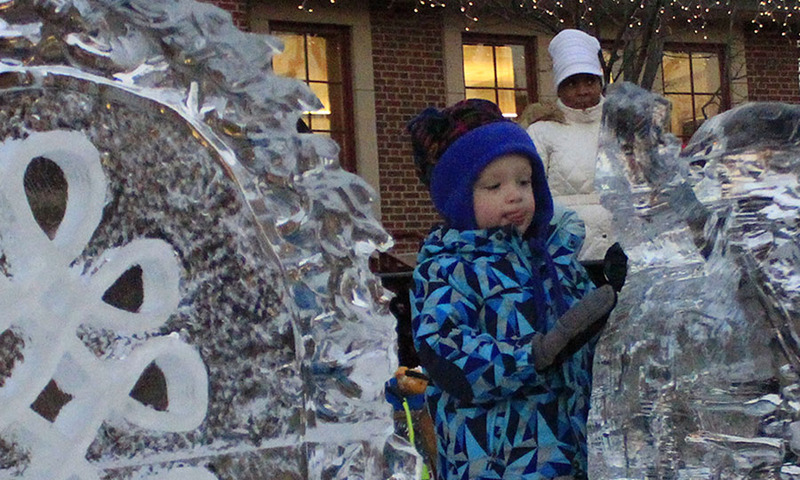 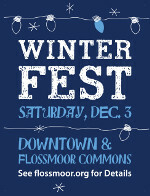 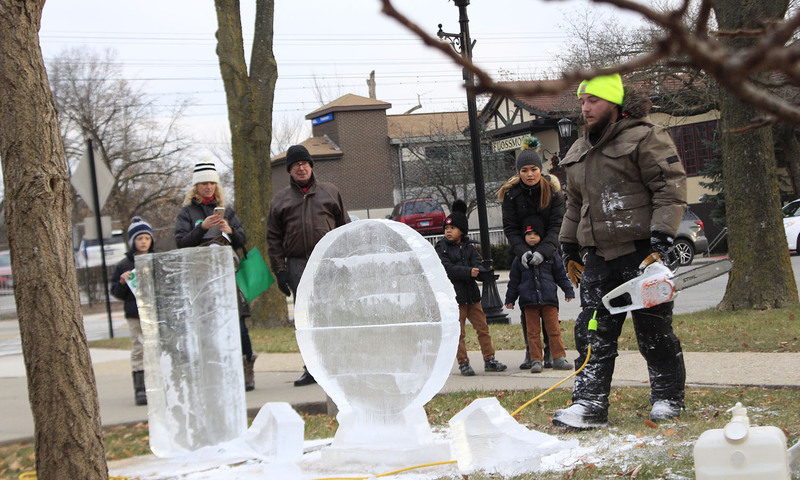 Flossmoor’s Winterfest returns Saturday with a variety of holiday activities for the whole family. 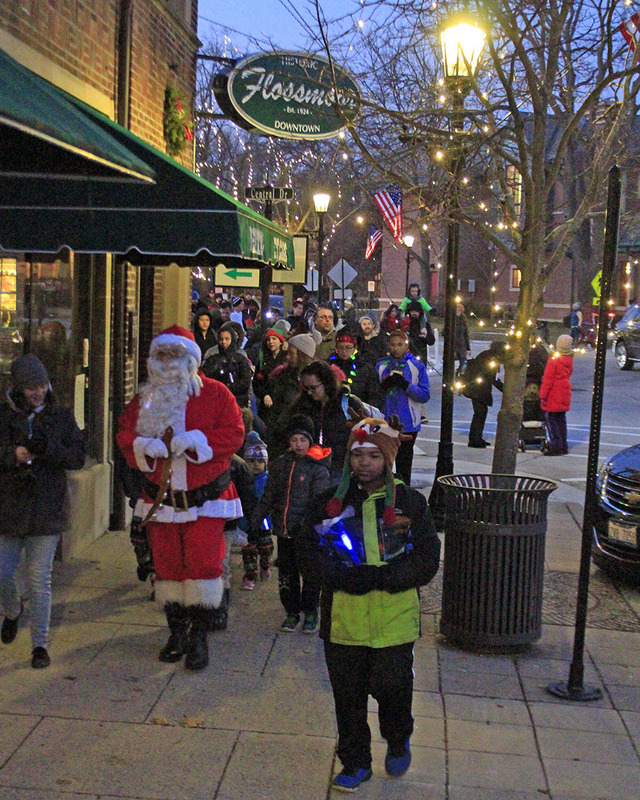 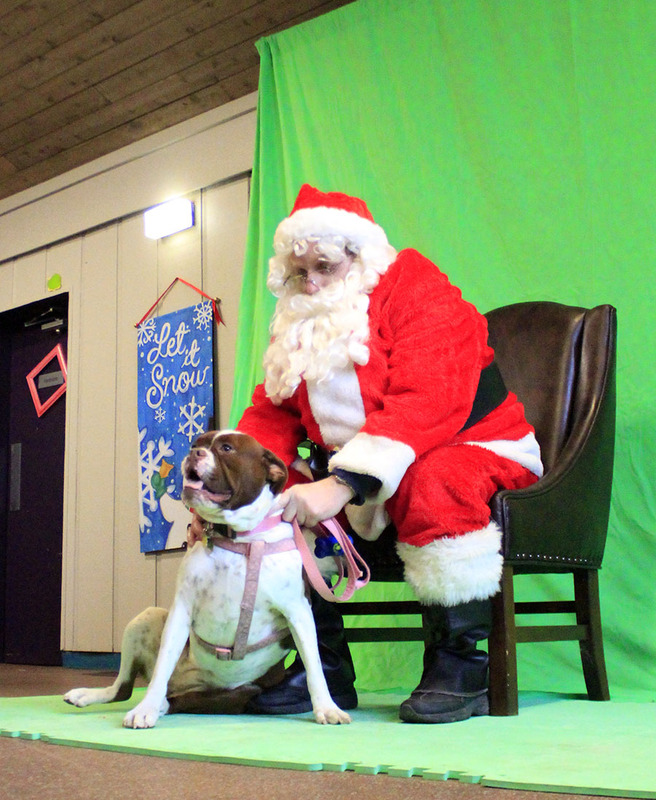 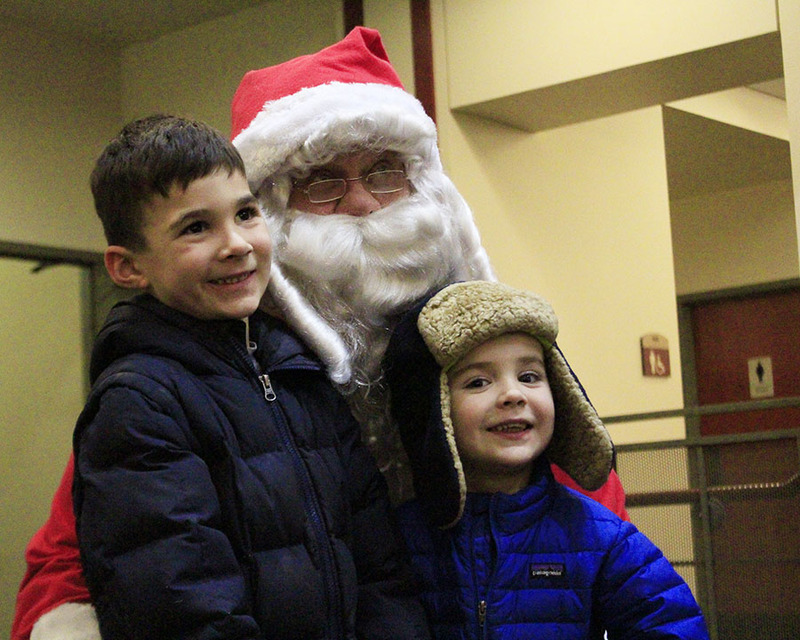 The annual holiday festival features pictures with Santa, trolley rides, a multi-story gingerbread house, tree lighting ceremonies and a number of activities at businesses in the downtown area and at Flossmoor Commons shopping center. 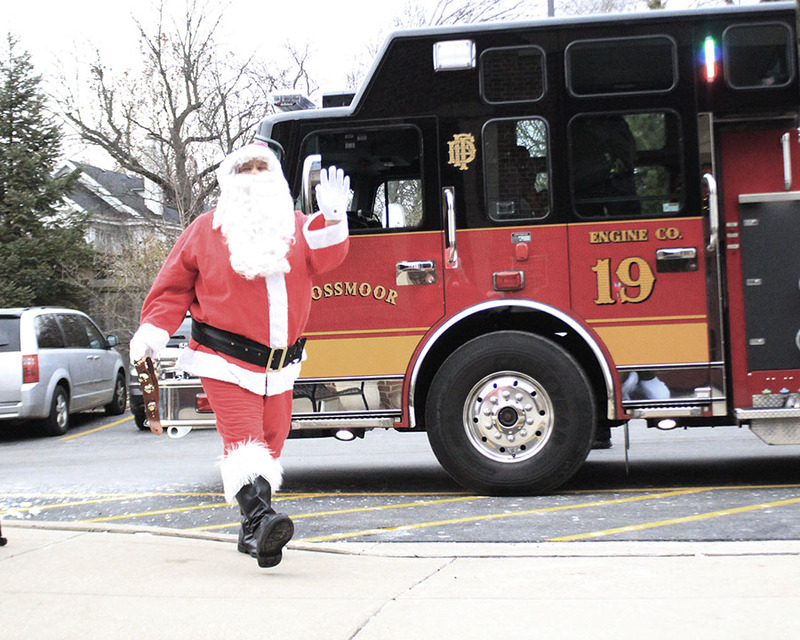 Activities at the Flossmoor Public Library begin at 2 p.m. and conclude with the tree lighting and menorah ceremony in front of the library at 5 p.m. 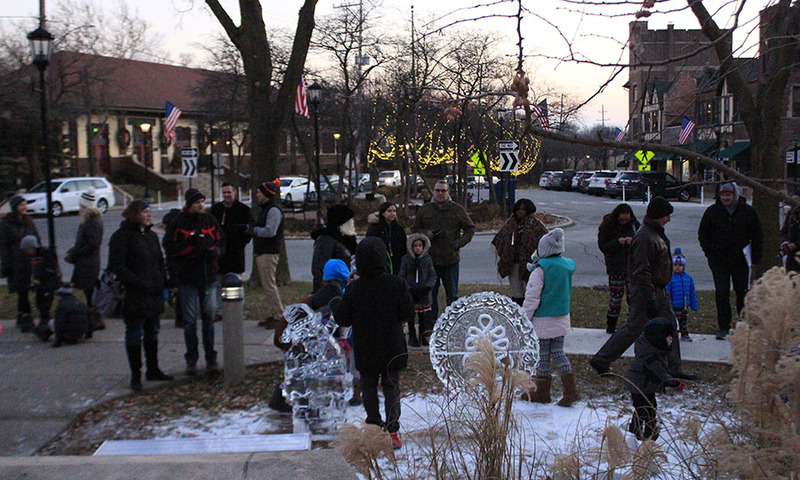 This year’s edition of Flossmoor’s Winterfest, on Dec. 5, starts with stories at 2 p.m. and ends with the 5 p.m. tree lighting. 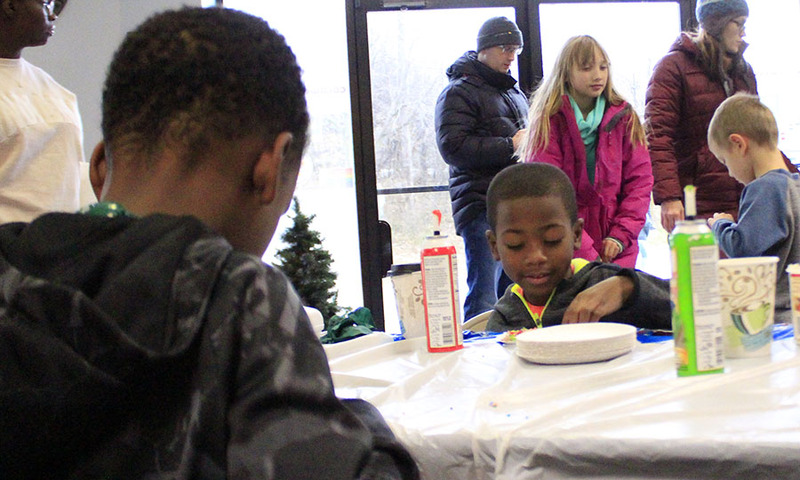 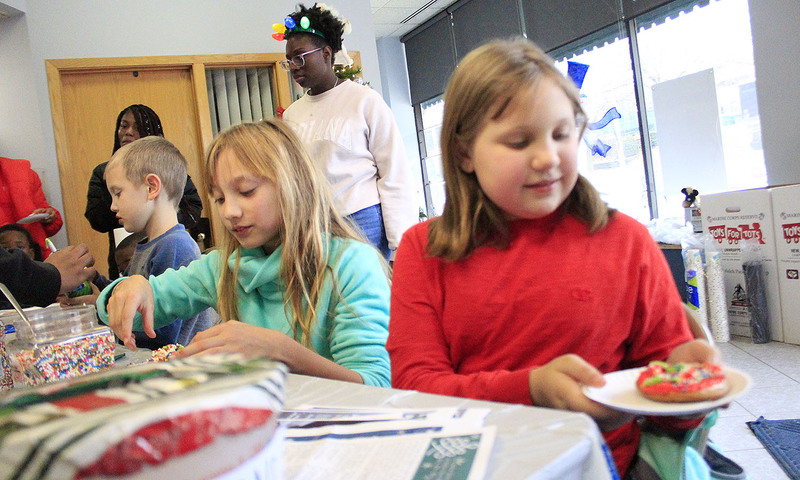 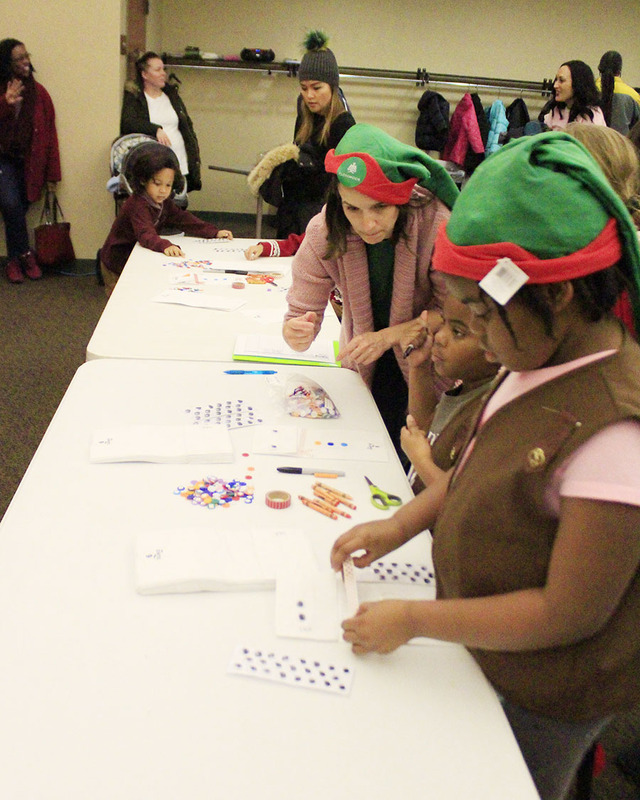 The family-oriented event at the Flossmoor Public Library features lots of holiday games and activities.